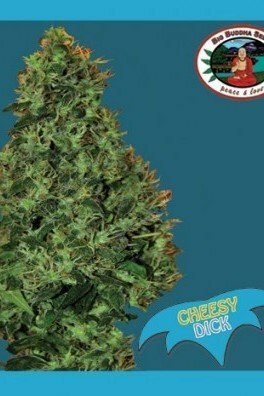 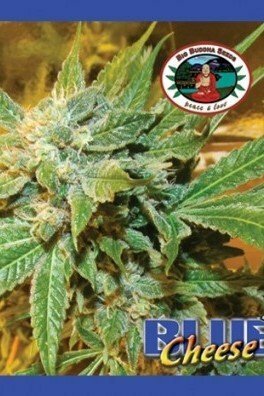 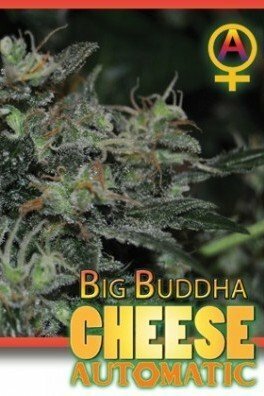 Cheesus by Big Buddha Seeds is a new-school cannabis strain that combines the power of God Bud with the dankness of Big Buddha Cheese. 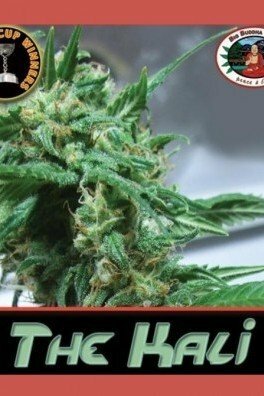 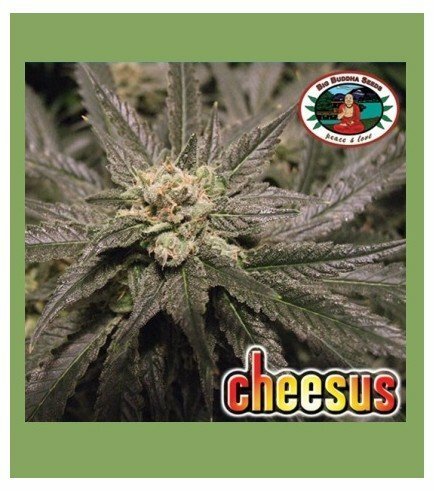 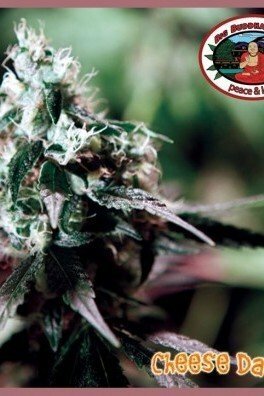 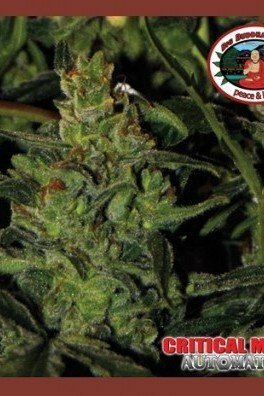 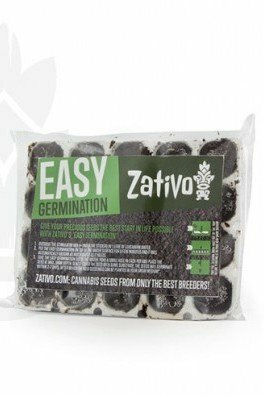 Their child, aptly named Cheesus (the cheesy son of God), is a mostly indica hybrid that produces a frankincense flavour that interweaves with fruity, lavender overtones. 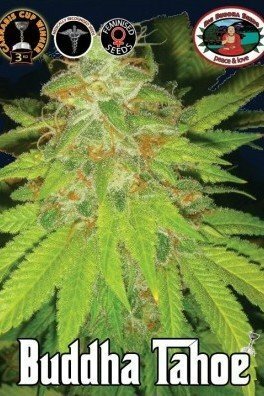 The high induced is both physically stoning and euphoric. 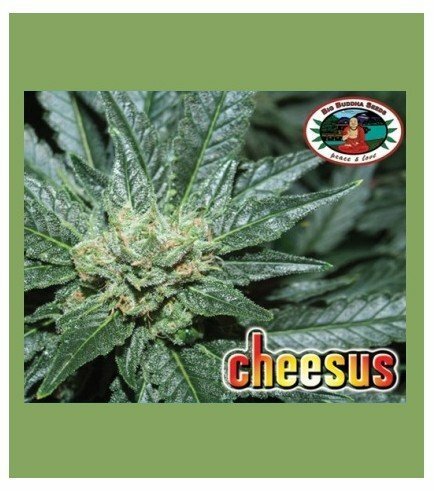 Cheesus flowers in 9-11 weeks.